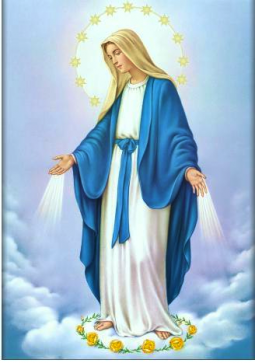 The following is the definition of the Blessed Virgin Mary, given by Pope Pius IX, December 8, 1854. This entry was posted in Uncategorized and tagged Catholic, Immaculate Conception, religion. Bookmark the permalink. That is what I was taught at St Francis de Sales Grade School.